RROMA – Regional Roma Educational Youth Association is the name of a Roma youth network formed on the 15-th of December 2007. 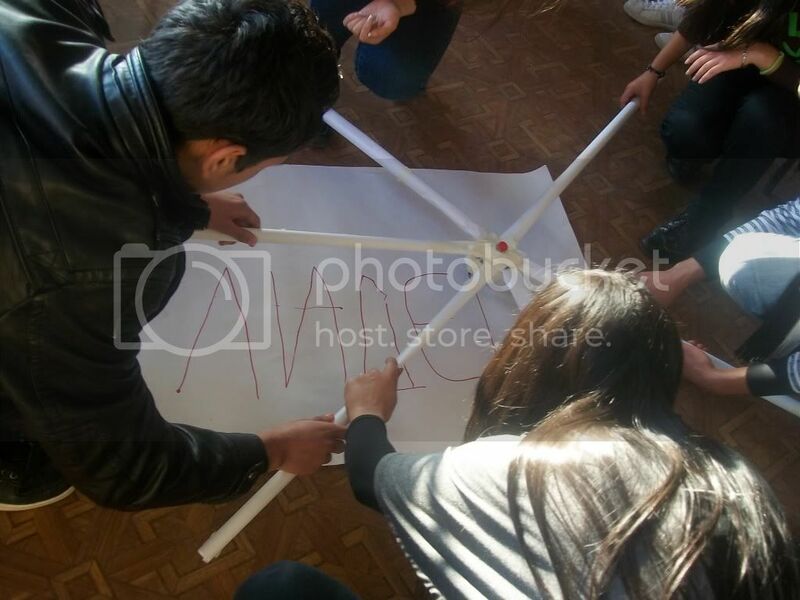 RROMA is working on youth empowerment and mobilization through creativity and campaigning. Our vision for the youth is them to become promoters of positive values and active factor in the social happenings, which will reflect in the communities by helping shaping their own future and life in a better direction. By doing so, they become active citizens and creators of public policies concerning them and the Roma community. In different fields, such as human and minority rights education, lobby and advocacy, campaigning, creating researches, videos, preparing local programs, initiate youth policies, creating strategies and much more. But, the most important thing is that for all of that we are using our and youth’s creativity. We believe that youth can take part in the decisions we make! Not tomorrow! Today! Creative thinking can be so fun, especially when you mixed it with the usage of the new web 2.0 tools. We really enjoythinking creative and mixing it with our systematic way of work. This helpedus to create awhole new working style for us: Campaigning, mobilization and empowerment through creativity and usage of new web 2.0 tools. Our motto is: "Young generations of Roma are doing that what YOU were afraid to do".